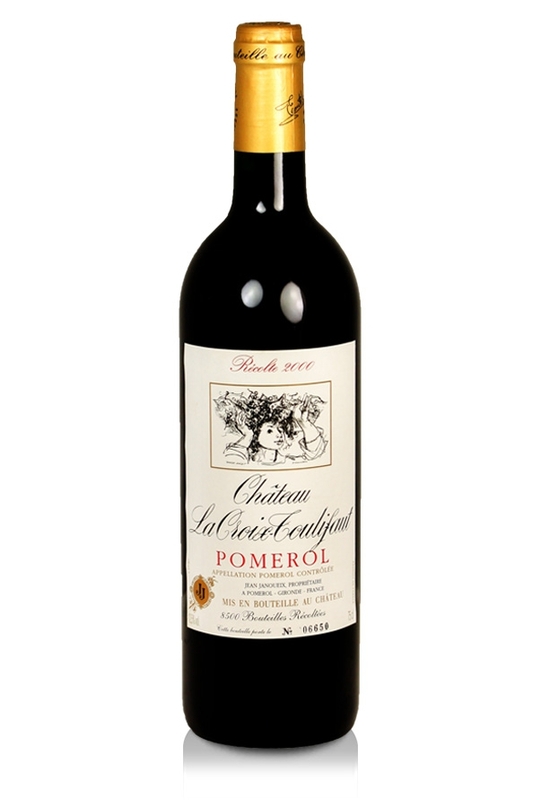 A good quality Pomerol from what was a very good year in this small Bordeaux appellation. Chateau La Croix-Toulifaut in the appellation of Pomerol is a small wine estate whose vineyard area is a mere 1.9 hectares which is low even for this appellation whose total area comprises just one seventh that of neighbouring St. Emilion. Chateau La Croix-Toulifaut is one of the many Bordeaux properties under the ownership of the Janoueix family. 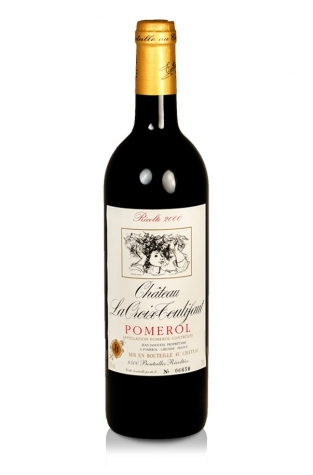 The 2000 vintage was a very good year in Pomerol and for this estate whose vineyards have excellent exposure on the southern part of the plateau located between the chateaux Beauregard and Figeac. The soils are ferruginous-based sand and the iron imparts nuances of flavour and qualities which provide a framework to facilitate ageing. The blend for this wine is dominated by Merlot (85%) with the remainder comprising Cabernet Franc which adds a touch of elegance to the rounder, fuller Merlot. On average 900 cases are produced each vintage. You can expect a wine with some opulence and with pure fruit characteristics, drinking well now but one which can be safely cellared for a while yet.